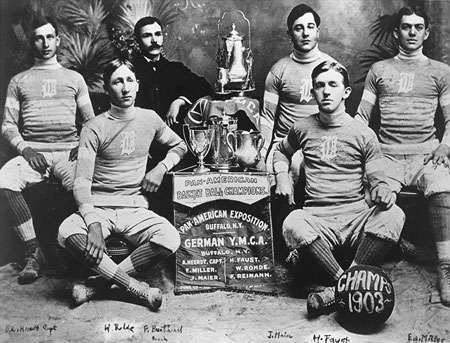 How sports teams got their nicknames. What are the Green Bay Packers packing? Are the Pittsburgh Steelers a bunch of crooks? Do you find packs of wild Rams roaming around St. Louis? 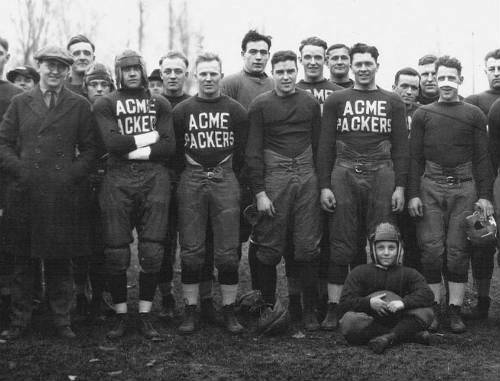 How did NFL teams get their names? Are the Los Angeles Clippers thrifty coupon cutters? Do the Orlando Magic cast spells on their opponents? How many jazz musicians are there really in Utah anyway? How did NBA teams get their names? How many royal families live in Kansas City? What exactly are the Los Angeles Dodgers trying to avoid? Couldn't the White Sox and Red Sox think of better monikers than foot under-garments? 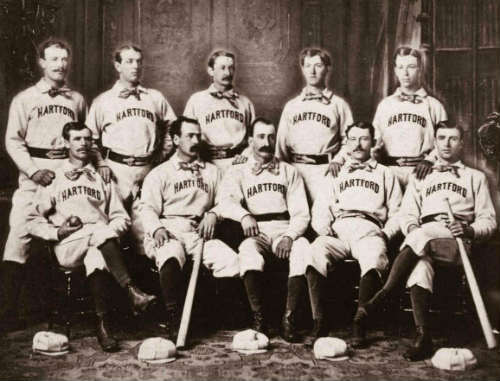 How did MLB teams get their names? Is there really a Penguin infestation in Pittsburgh? Why does everyone in St. Louis have the Blues? Shouldn't the Dallas Stars be called the Lone Star? 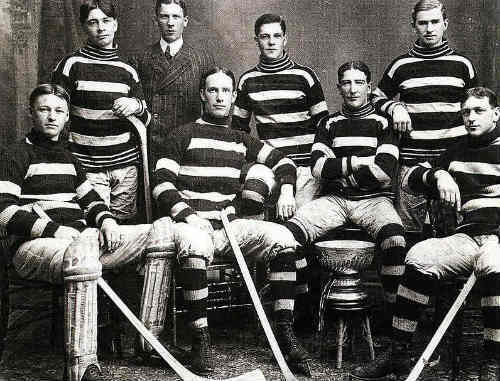 How did NHL teams get their names? I grew up in Minnesota. It always bothered me that the Los Angeles Lakers are called the Lakers. I get it, team names sometimes move with a franchise and business is business. Sure, it would cost a lot of money for a team owner to have to put new names on those jerseys, not to mention the cost and pain of removing ill-adivised tattoos of your team's logo gotten after that a night of drinking and debauchery. These are all first world problems. But do you know how many lakes there are in Los Angeles? Neither do I because there probably aren't any, and if there are they've probably dried up by now seeing as California is in one of the worst droughts seen in decades. I should know as I now live in the Golden State. But lets address this whole lakes in Los Angeles issue before we move on. I checked Wikipedia, and according to this, there are seven lakes in the Los Angeles area. Seven. And one is something called Piute Ponds which apparently is a group of ponds, so really that doesn't even count. There are so few lakes they're trying to pass off a group of ponds as a whole lake. Seriously? I'm not buying it. I'll give them six, but not going to accept this group of ponds deal as a lake. Sorry. The other six at least have 'lake' in the name so I'll give them those. And if you look at a map of Los Angeles, the landscape isn't peppered with the blue, pristine, freshwater lakes I know from my homeland fly-over country otherwise known as Minnesota. I think concrete jungle would be more fitting of a description. Anyway I digress. I'm really not bitter about the whole Los Angeles Lakers thing...anymore. I've moved on. 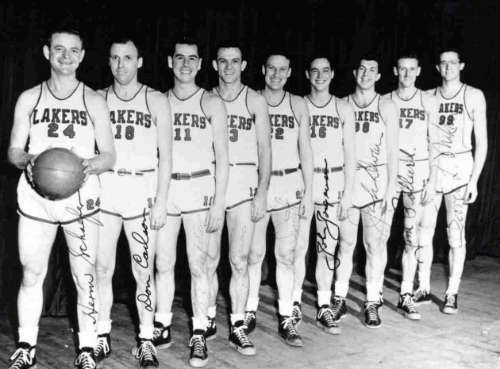 In fact I, like so many others, think LA Lakers just sounds cool. Rolls off the tongue. This did, however, get me thinking of why and how sports teams got the names they have. Maybe I have too much free time on my hands to worry about such things. I really don't know, but that's the kind of trivia junky I am. So I compiled some facts, tidbits, and nuggets I hope you enjoy reading about as much as I did putting it together.